Only 30 minutes from Nagato City! 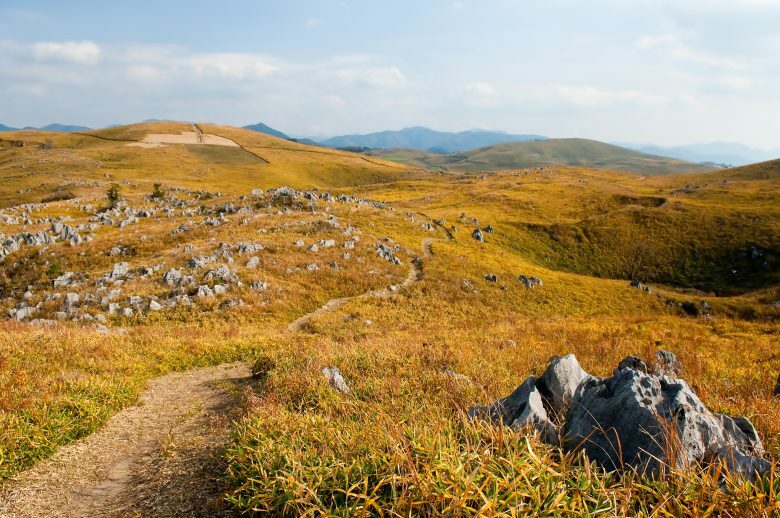 Recommended sightseeing spots in Yamaguchi Prefecture! 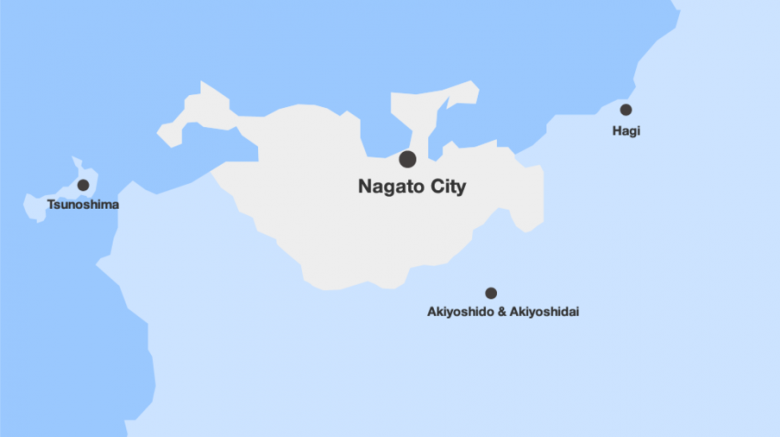 Nagato City is located in Yamaguchi Prefecture, Japan. It is rich in nature and full of attractive sightseeing spots. The surrounding cities are also famous for their sightseeing spots and some of them are regarded as the most fascinating spots in Japan. "Tsunoshima Ohashi (Tsunoshima Great Bridge)" came in first in the word-of-mouth survey. "The Group of Industrial Heritage in Hagi" is a World Heritage site as part of the "Sites of Japan's Meiji Industrial Revolution." "Akiyoshido at Akiyoshidai" was approved as one of the "Japanese Geoparks." All these spots are within 30 minutes of Nagato City! Tsunoshima Ohashi is 1780 meters long. It was completed in November 2000. 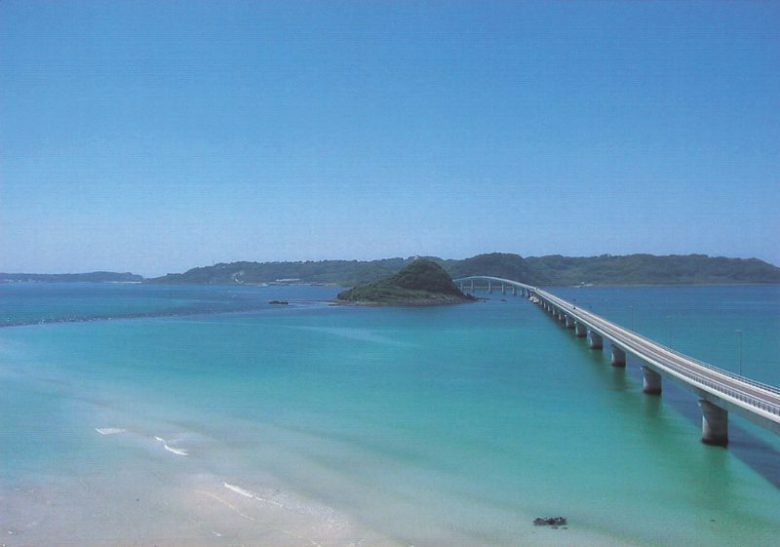 Of all the bridges connecting remote islands that you can use as a general road without a toll, it is one of the longest bridges in Japan. This beautiful bridge also ranked first in “Bridges in Japan” administered by “TripAdvisor,” the world’s largest word-of-mouth travel site. When you see this bridge extending straight towards the cobalt blue ocean, you will feel like you are in another world. The bridge is lit up during the night, presenting us with another enchanting sight. 23 facilities here were the center of heavy industry in Japan from the end of the Edo Era to the Meiji Era. In July 2016, they were registered as the “Sites of Japan’s Meiji Industrial Revolution,” World Heritage sites. From Yamaguchi Prefecture, five facilities including “Hagi Reverberatory Furnace” and “Shoin Shrine” in Hagi City were incorporated in it. It was built in 1858 and used to melt materials to manufacture artillery for ships. 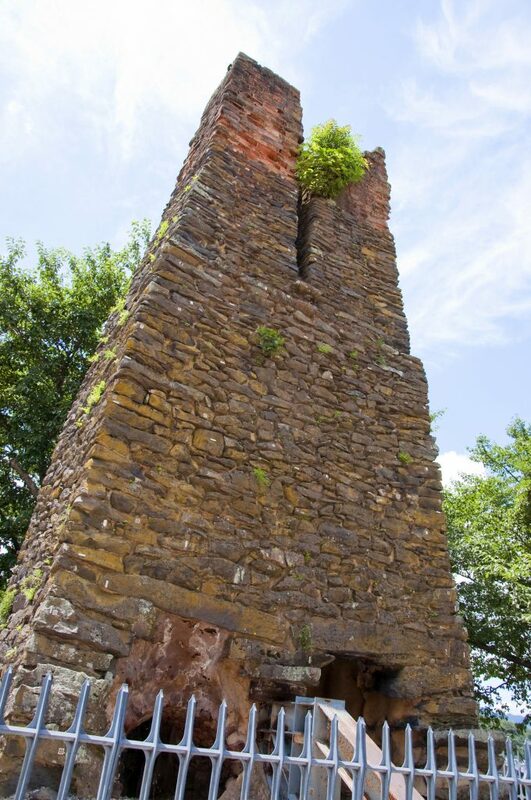 The furnace was made of basalt and bricks. It has a rectangular base and gradually gets narrower towards the top. The upper part is separated into two chimneys. It is 11.5 meters tall. This is the site of the shipyard built by Hagi Domain in 1856. They built two Western-style sailing ships called “Heishin Maru” and “Kōshin Maru.” Russian technology was employed for Heishin Maru, and Dutch technology for Kōshin Maru. 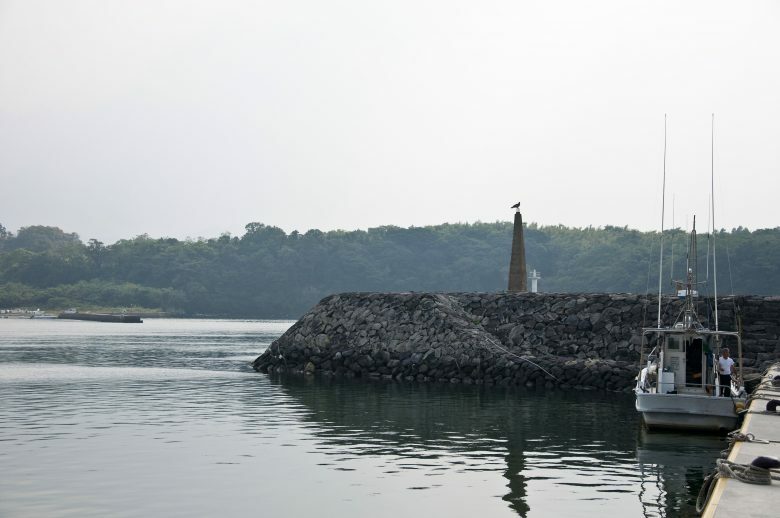 This is the only shipyard which used two different technologies to build ships and it is also the only site where the remnants of the shipyard built in the latter part of the Edo Era can be found. These two values are highly evaluated. 3. Ohitayama Tatara Iron Works. This is the site of an iron work built in the Edo Era. They used iron sand as material and burned wood charcoal to manufacture iron. In a traditional Japanese method of making iron, a bellows was used to feed air to the ironsand and charcoal in the furnace. 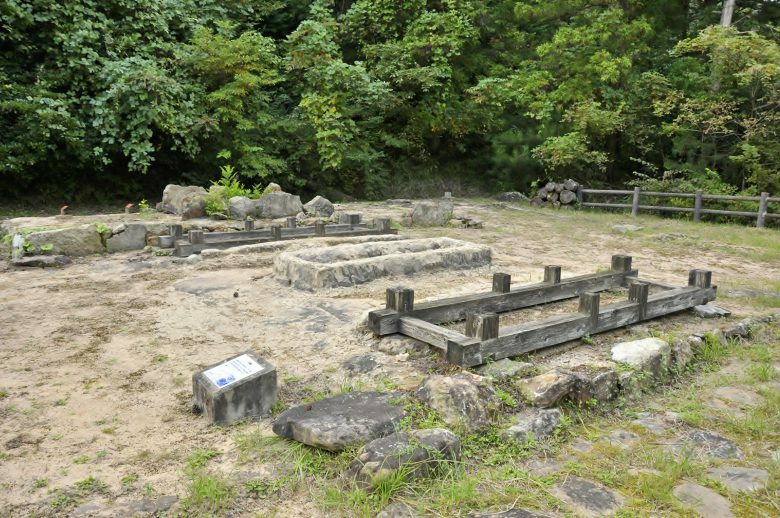 This method of ironmaking is known as “tatara”.Tatara Iron Works were operated three times between the 1750s and 1860s. The nails manufactured here were used when the first Western-style sailing ship, Heishin Maru, was built at Ebisugabana Shipyard. The remnants of buildings are maintained exposed to the outside. 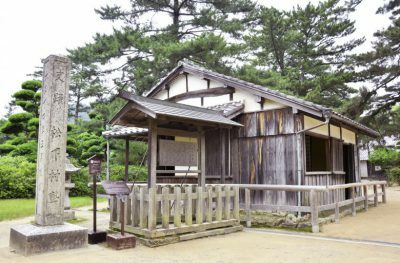 The site of Hagi castle town exhibits politics, administration and economy in the community at the end of the Edo Era when Japan tried to become an industrialized country. This heritage site consists of Hagi Castle ruins, the former upper-class samurai district and the former townspeople’s district. It was at this place that they decided the policy to industrialize Hagi Domain and introduce Western technology. They believe that it was the highly developed skills possessed by artisans living in this castle town that made it possible to rapidly promote the industrialization of Japan. 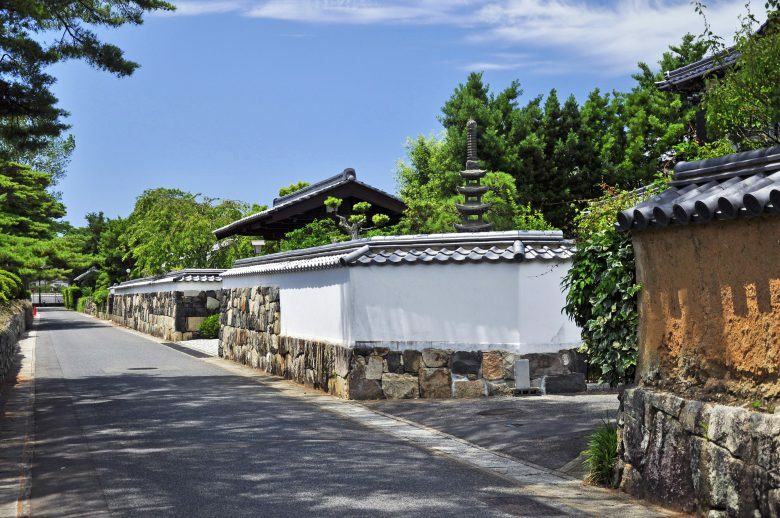 Hagi Castle Town is highly evaluated as the site which clearly exhibits a community where they strived for industrialization at the end of the Edo Era. 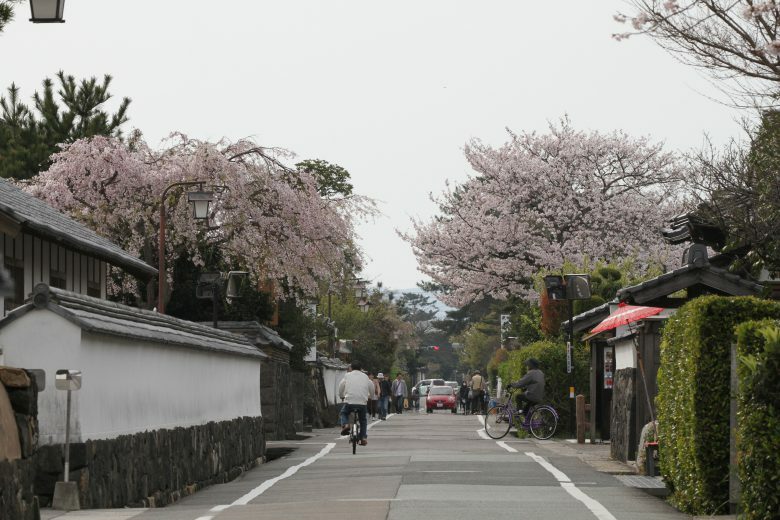 In spring, the castle town is emblazoned with pink cherry blossoms. Shoukasonjuku Academy, a private school located in Shoin Shrine at Chinto in Hagi City, was directed by Shoin Yoshida from 1857 to 1858. From the viewpoint of coastal defense, Shoin advocated the importance of engineering education before others. He insisted on mobilizing all artisans to carry out industrial modernization of Japan on their own. The Perry Expedition made him aware of the might of Western military force and urged him to go abroad to personally observe the world situation in those days. He eventually tried to smuggle himself onto a steamship of Perry’s squadron even by violating the national ban. 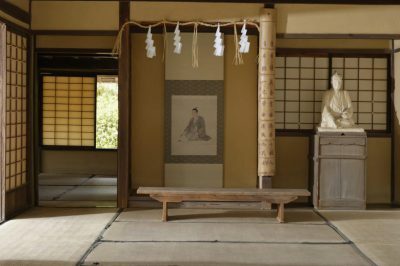 Inheriting his teachings, many students of his school played an important role during the time of modernization and industrialization of Japan. 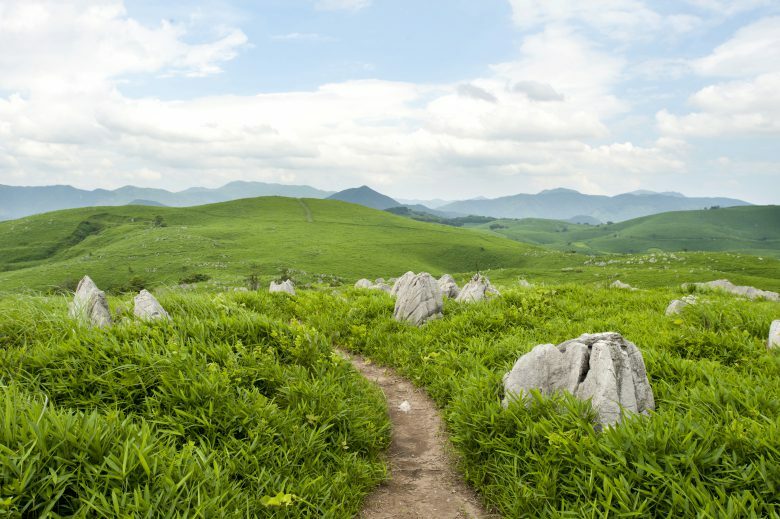 Akiyoshido Cave opens on the south foot of Akiyoshidai Plateau. 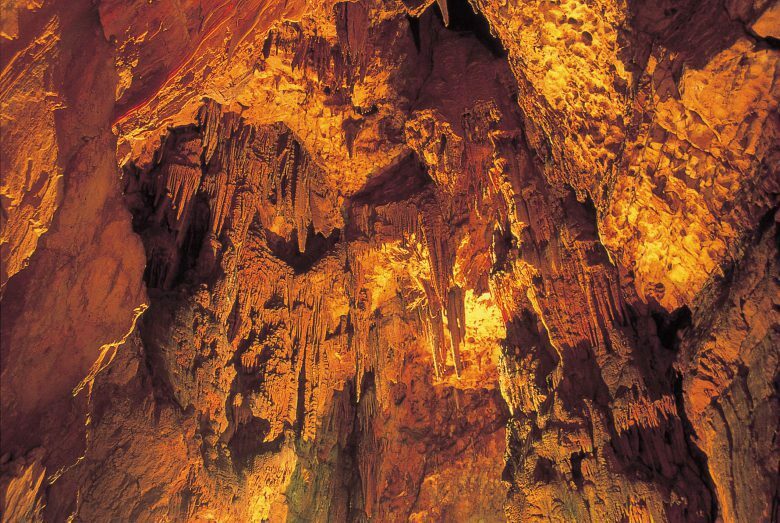 It is one of the largest limestone caves in Japan. It used to be called ryuketsu by local people a long time ago. Around 1907, Mr. Edward Gauntlett, an Englishman, started to explore the inside of the cave and published his findings to the world for the first time. The entrance is 24 meters high and 8 meters wide. The widest part in the cave is 200 meters wide and the highest ceiling is 40 meters high. The highest part is as high as 80 meters. 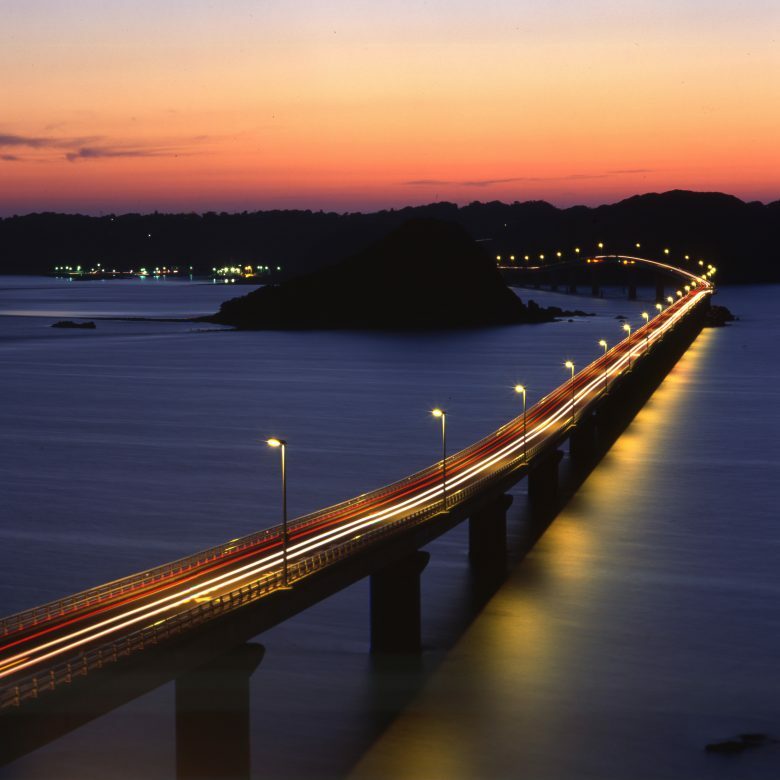 The total length is said to be 10 kilometers but the general sightseeing route is as long as 1 kilometer. The temperature is maintained at 17 degrees centigrade throughout the year so that you can comfortably enjoy exploration all year round. Elementary school students: 600 yen. Elementary school students: 450 yen. Elementary school students: 350 yen. December to February: 8:30 to 16:30. For more information:Mine City Tourism Association (General corporate judicial person). Akiyoshidai was born as a coral reef in a distant sea in the dim and distant past. Approximately 350 million years ago, it grew into the karst plateau, or the limestone plateau, with sinkholes and limestone caves expanding everywhere. The plateau is 180 to 420 meters above sea level and surrounded by mountain ranges 500 to 600 meters high, making it look like a basin. Numerous limestone caves are formed due to erosion by rainwater and they lie underground scattered throughout the plateau. 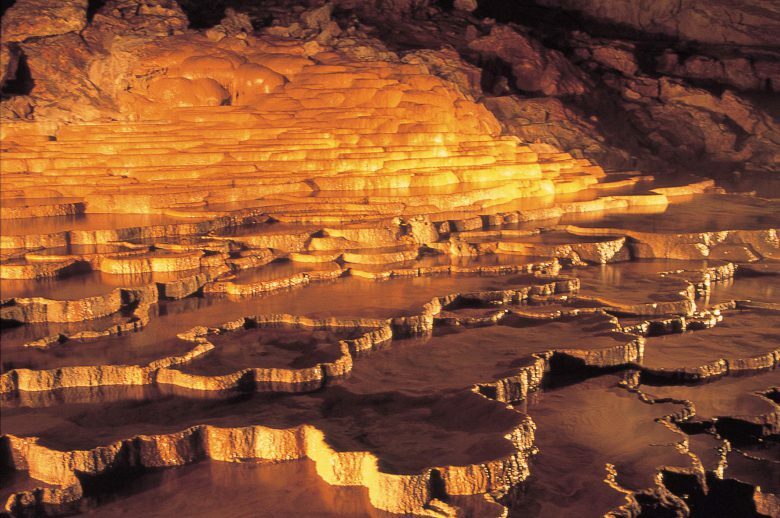 The district of Akiyoshidai in Mine City including Akiyoshidai and Akiyoshido was approved as a “Japanese Geopark” on September 4th, 2016. A geopark is a natural park containing a valuable natural heritage of the earth (geo). The colors will change completely according to seasons. You may be able to feel the distinct four seasons of Japan. (Akiyoshidai in autumn). We hope that you will visit Nagato City and enjoy touring our proud sightseeing spots such as Oumijima, Motonosumi Shrine and Senjojiki. If you stay in Nagato, you can easily visit all of the abovementioned natural and historic spots as well.